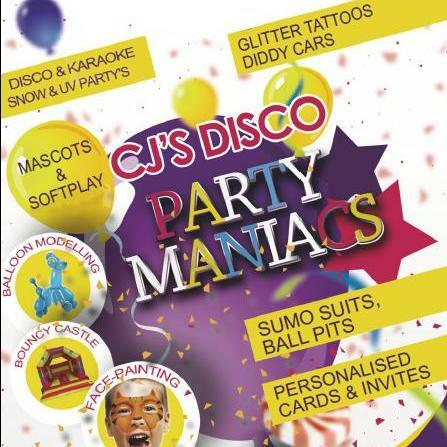 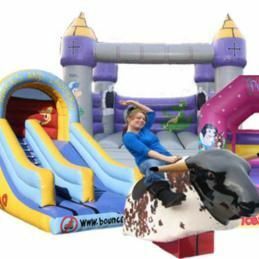 Are you looking for a Sumo Suits Supplier in Barry, Glamorgan? 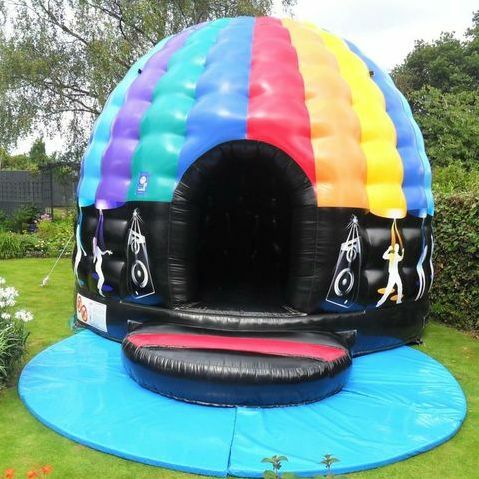 Our catalogue includes 10 companies available in Barry for hire. 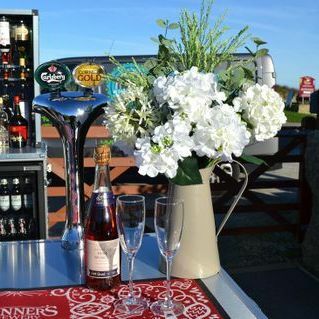 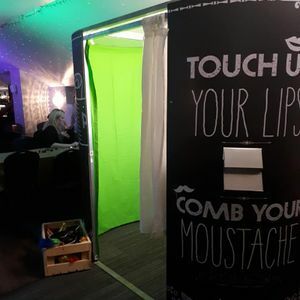 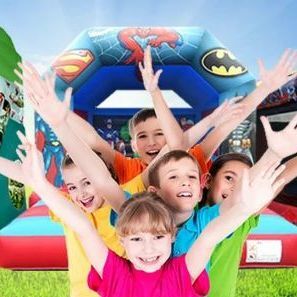 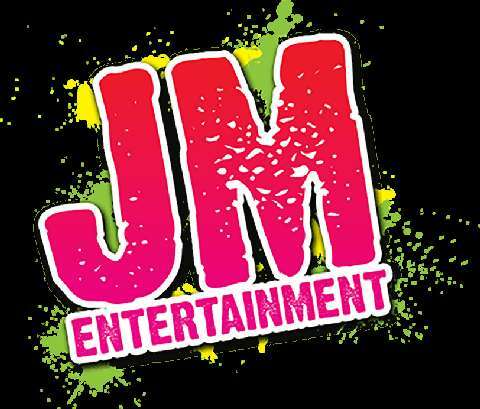 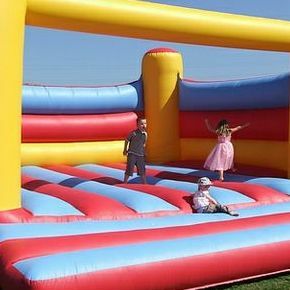 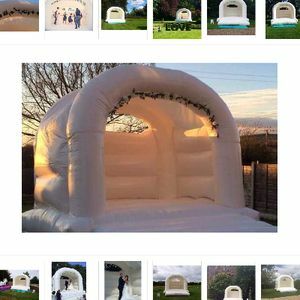 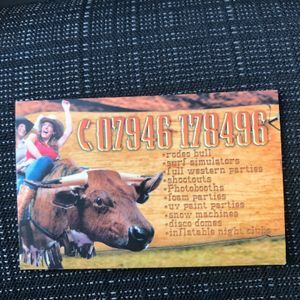 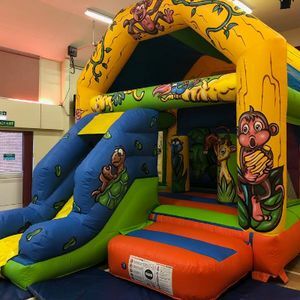 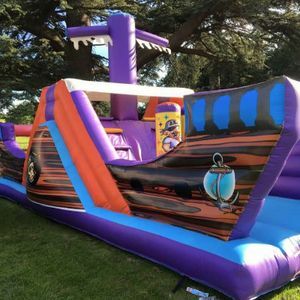 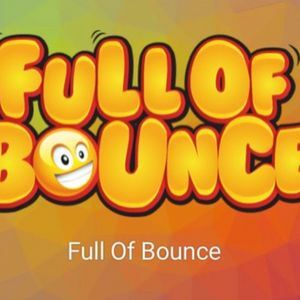 About: Not all Inflatable hire companies are the same, as one of the leading hirers in South Wales area and supplier of entertainment, the Full Of Bounce team believes in providing the best possible quality, reliable service!